Starting a fitness is not that difficult—being consistent is! We know the story; you begin out with all the energy and enthusiasm, but within no time you quit on your routine and fail to reach your fitness goals. Thankfully, we managed to gather a few tips of what we think to help you work out steadily. If you have a gym membership but can’t seem to make it to the gym, it’s time to stop procrastinating. There are always plenty of excuses not to go to the gym, but there are more reasons you should go. Here are five ways you can motivate yourself to get up and go to the gym. Once you get there, you might find you have a hard time skipping a workout. When you’re trying to work on a fitter, healthier you, it can seem a little exhausting having to go to the gym all of the time. If that’s the case, it can be a much better idea to have a gym at home. You might enjoy running on the roads near to your house, but even that can get a little stale from time to time. When that happens, it might be time to build a home gym. Forget the treadmills and cycling machines—fitness equipment doesn’t need to be expensive. A gym membership can eat into your monthly budget, dumbbells and lifting equipment can take up space, and using a treadmill on the second floor of your apartment block will get you complaints from the neighbours. 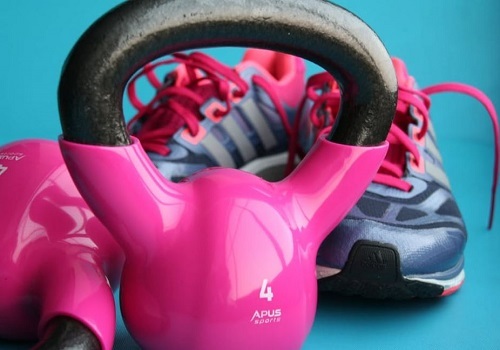 Instead of relying on these overpriced and bulky tools to do your workout, here are some effective and practical workout tools that you can get on a budget. Getting fit is on a lot of people’s to-do list. And the point before it is usually ‘sign up to the gym’. There’s nothing wrong with joining the gym but there is one major downside to it. The gym can be super expensive, and you are often locked into a twelve-month subscription. However, if you can’t afford the gym, don’t feel disheartened. There are still many ways you can get fit, many of which don’t even involve spending a dime! 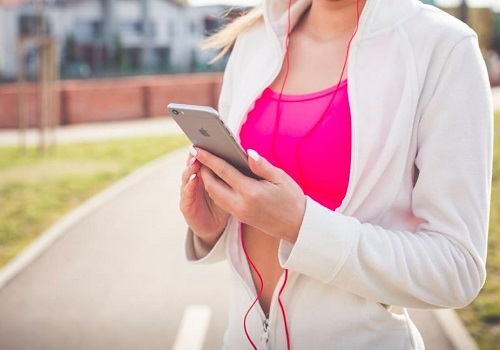 Here’s how to get fit without the gym subscription.